We have been providing the best in security systems for over 50 years, which means Hewes Security have experience to provide you with a quality installation. 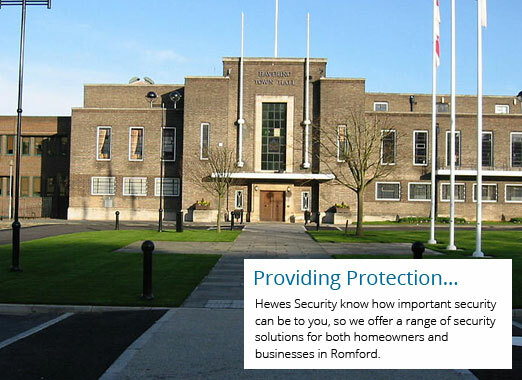 Locally based, Hewes Security have an expert team of security installers, Romford, who are here to ensure you have a system that is well suited for your needs and requirements. We only provide quality security systems so to ensure you are getting the most out of your money. "We are professionals in solving your security concerns, whether you are a business or an individual." 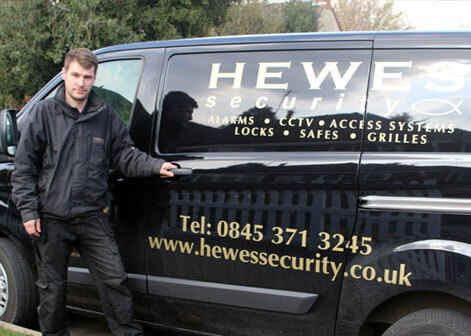 Hewes Security can provide businesses with various security systems, including fire protection systems, CCTV, access control and intruder alarms. Our team of security experts want to make sure your assets and personnel are kept safe and so we provide our security systems using the latest in security technology. 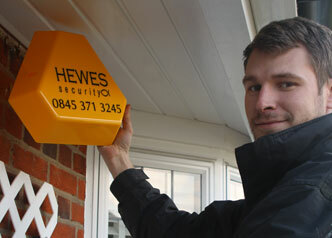 Hewes Security have a range of home security solutions. Our domestic security systems include CCTV, physical security and burglar alarms. As an NSI Gold accredited installer we must ensure that each of our Romford customers receive a quality installation using only quality security products. In addition to this, we also make sure that our security solutions are provided at a competitive and honest price to ensure you are getting an affordable and best value for money solution. For further information on our services, simply contact our friendly team.